If you are interested in The 21 Stages of Meditation course, you have likely already begun practicing some form of meditation. This course will give you dynamic experience. You will gain greater understanding of the effects of meditation. You will feel confident to explore ways to go even deeper in your practice. The FIRST JOURNEY is about the “Crystallized Self.” You can confront and overcome blocks that are encountered during the first stages of meditation. This stage involves frustration, being upset, boredom, and lack of focus. Know how to navigate your awareness when thoughts and emotions distract you from realizing your Essential Self. What you want is to have the ability to merge with Truth (Sat Nam) at the same level of one pointed consciousness throughout the meditation at all times no matter what is going on around you. Where ever you are in your spiritual journey, The 21 Stages of Meditation course will be a welcomed partner on the path. 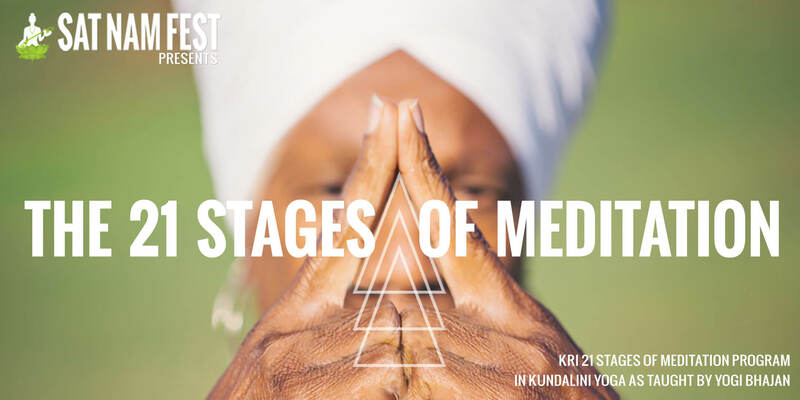 In this program, participants will engage in three separate journeys; each journey is comprised of seven stages, taking you step by step into a deeper level of awakening and realization. We will move through the rudimentary skills of meditation to the deeper levels of awareness and integration and finally into identity, projection and merger in the infinite pulse of creation. Each journey takes 2 days. You can choose to sign up for a single journey, or complete all three journeys consecutively. 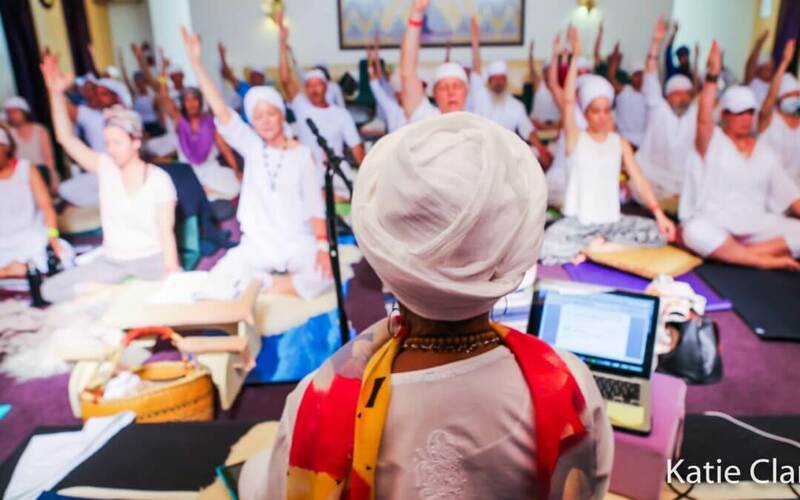 The three journeys of this course are a pre-requisite for certification of Level 3 KRI Teacher Training of Kundalini Yoga.